Although Twitter was the first social media network to use hashtags to group posts on related topics together, it is on Instagram that hashtags have really flourished. Twitter has a finite limit on the characters you can use – 280, currently, but 140 for most of its life. Any hashtags used are included in your character quota. Instagram, on the other hand, encourages you to use up to 30 hashtags per post. Many social media experts believe you should use at least 20 per post. If you are uncertain of the best ways to use hashtags with your Instagram posts, check out our Ultimate Guide to Using Hashtags to Grow Your Followers on Instagram. However, there is one area where you need to be careful with your Instagram hashtag usage. Instagram now penalizes people who reuse the same set of hashtags for every post they make. You need to customize your hashtags to match the content of each post. You might wonder which hashtags to use. There is a selection of hashtags generators online to help you with this. We even have our own Influencer Marketing Hub Instagram Hashtag Generator to help you find the best tags. Hashtags help you wade through the mass of data on social networks. 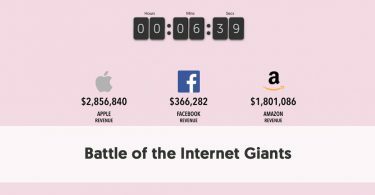 Think how many images, videos, captions, and other items have been posted on Instagram since its inception. 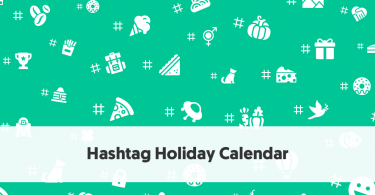 Hashtags help you make sense of all that data. They aid your searching and sorting of posts into themes and categories. They also allow you to see posts from a broader range of people than just your own circle of friends. You can search for posts relating to a topic, rather than just sifting through the photos your friends share on your feed. You can explore content that catches your eye, which you would never have found otherwise. 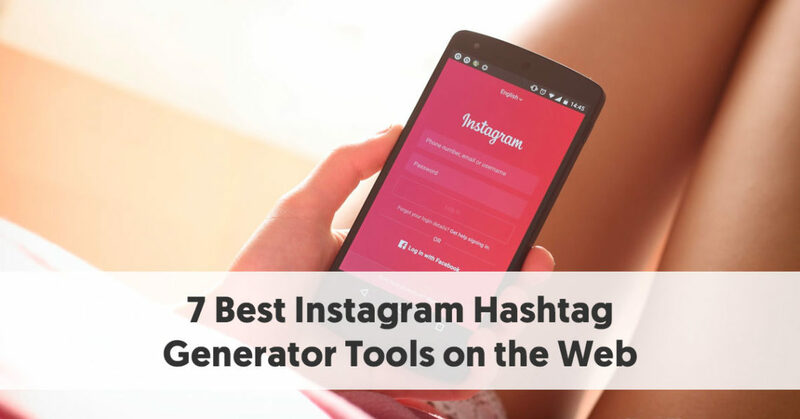 Here are seven Instagram hashtag generator tools you can use to find the perfect combination of hashtags for each of your posts. We’re justifiably proud of our Instagram Hashtag Generator. You upload a photo, and you can build up a selection of relevant hashtags that you can use when you share that image on Instagram. You begin by clicking on the + symbol on the right-hand side. It asks you to select a file – this is the image file that you intend to upload to Instagram. Once you have found your picture, click on the Upload and Generate Hashtags box. At this point, you will see a sample of what your post could look like with ten potential hashtags. If you scroll further down the page, you will see that the Instagram Hashtag Generator has suggested up to 20 possible keywords for your photo. It also gives you a guide to the popularity of each keyword. You can pick up to five of these keywords to spark hashtag generation. You will want to look for the five most relevant and popular keywords. Once you select a keyword, our hashtag generator suggests five suitable hashtags you could use with your post. You will end up with the maximum 30 suggested hashtags if you select six keywords. You can then peruse your list, selecting or ignoring the suggestions as you prefer. Once you have finalized your selection, click on Copy Selected hashtags. There is an alternative way to generate hashtags at the bottom of the page. If you already have keywords you want to target, you can enter them into the box, separated by commas. Click on the pink Generate Hashtags button, to begin the hashtag generation process. As its name suggests, All Hashtag is, well, all about hashtags. The site began in 2015 as a simple hashtag generator tool. It has continually expanded and added new features since that time. 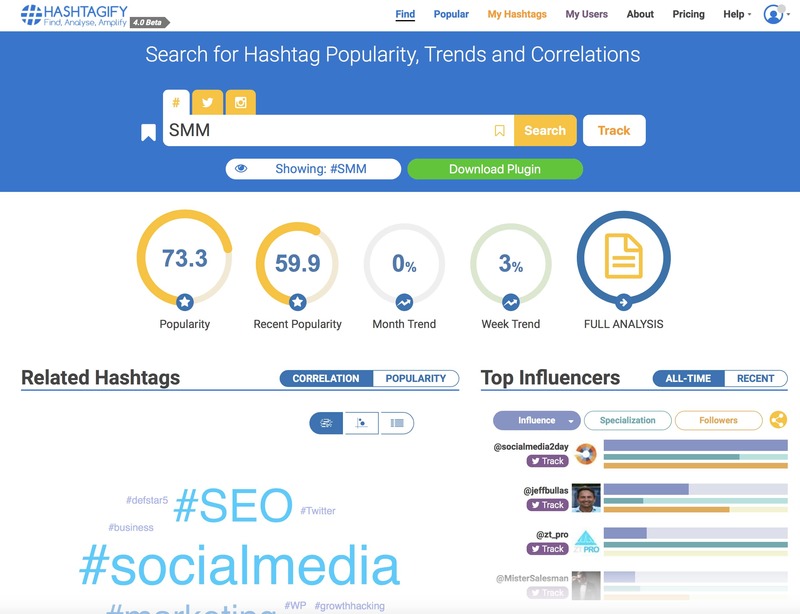 It now allows you to generate, create, analyze and search for the top hashtags. Hashtag Generator - a hashtag generator which generates top, random or live hashtags and shows you the best hashtags you need. Hashtag Analytics - analyzes a hashtag to get some analytic information about your hashtag for your marketing strategy. All Hashtag’s Hashtag Generator gives you the top 30 and more hashtags based on your keyword selection. The hashtag generator suggests related hashtags based on a keyword. You have three filter options to find the right hashtags you need – top, random, or live. When ready, you can copy the generated hashtags with the copying button. If you select Top hashtags, the software will generate top hashtags based on your keyword. The hashtags may be different to the topic of the keyword, but they are popular hashtags with long range. If you select Random hashtags, the software will generate random hashtags based on your searching keyword. These hashtags include the keyword you have chosen. If you select Live hashtags, the software will generate hashtags used by other users who have used your keywords in their posts. 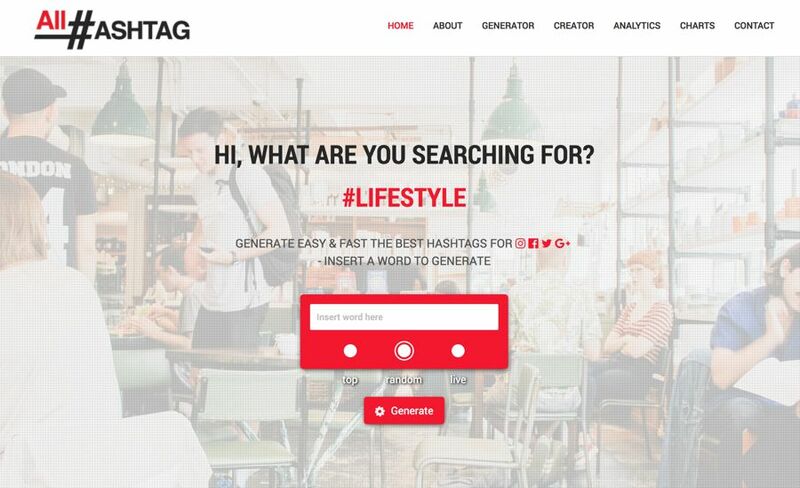 Ritetag is part of RiteKit’s social media toolkit for people who make their living on social. Ritetag can be used standalone from the rest of Ritekit, however. Ritetag gives instant hashtag suggestions for images and texts on desktop and mobile, based on real-time hashtag engagement. You can use it to discover hashtag suggestions for either text or images. You can even install a Chrome extension that allows you to right-click or any picture or make a text selection and then choose Get Hashtag Suggestions. Capacity to save research from interactive hashtag analytics pages and comparison pages in TagSets. It color-codes suggested hashtags, so you know which are hot now, long life, only for Instagram, or overused. It will also tell you if any hashtag you analyze is underused or banned on Instagram. Instavast provides a complete suite of Instagram marketing tools. These include an Instagram Hashtag Generator, still currently operating in beta. They also have a free tool that lists Instagram’s banned hashtags. This splits these into completely banned hashtags (mainly swearwords and other words thought offensive) and temporarily banned hashtags, which are awaiting moderator decisions. Instavast’s complete package allows you to automate your like, comment, follow, unfollow, direct message and posting activities on Instagram. The Instagram Hashtag Generator automatically generates related hashtags based on your selected photo, URL, or keyword. Photerloo allows you to share your photos online to social networks, photography sites, and stock sites automatically. It uses machine learning to look at any picture and suggest keywords. 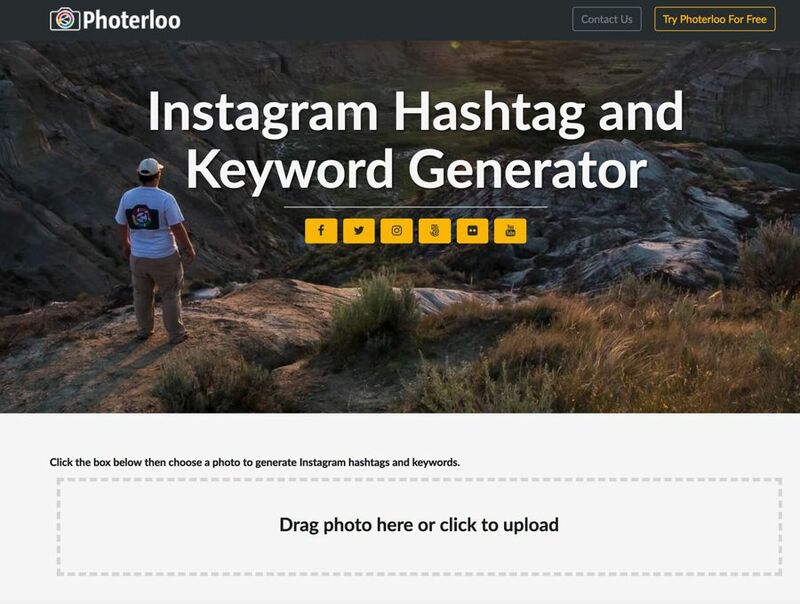 To help improve this experience Photerloo also offers their Instagram Hashtag and Keyword Generator. It has a clear, simple interface, with a box where you can drag a photo or click to upload it. Once you have uploaded the image you are given two lists: Suggested Photo Keywords and Suggested Instagram Hashtags. You can select from 1-50 photo keywords and 1-30 Instagram hashtags. You can also decide the level of popularity you want for your hashtags. There are six popularity levels, from Least Popular to Most Popular. Once you are happy with the suggestions, you can click on a button to copy them to your clipboard. 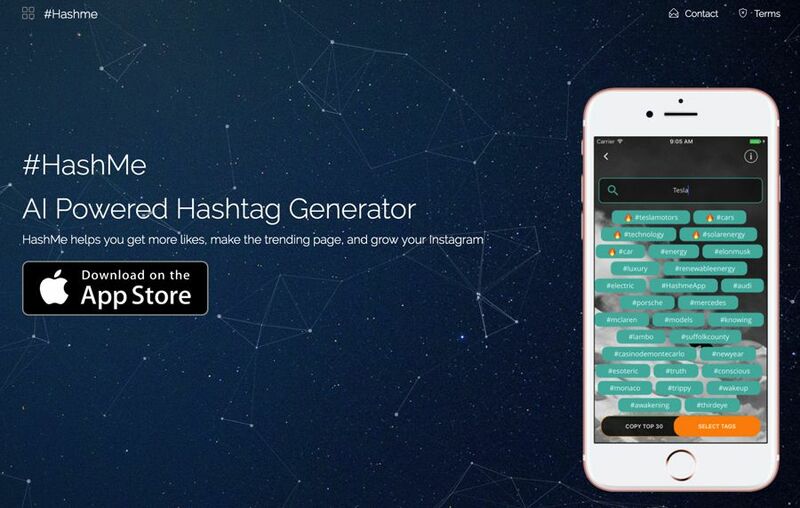 The #HashMe AI Powered Hashtag Generator is an iOS app available in the Apple app store. Although the app is free, you can buy an $8.99 monthly subscription for additional premium features. It is popular with its users, currently rating 4.9 (out of 65) in the App Store, from 677 reviews. #HashMe allows you to upload a photo, or search hashtags with text input. You can discover the currently trending hashtags, select the ones you like and paste them to Instagram. Purchasing a subscription to #HashMe unlocks unlimited search queries and search by photo for trending hashtags. Hashtagify aims to find, analyze, and amplify your hashtag strategy. 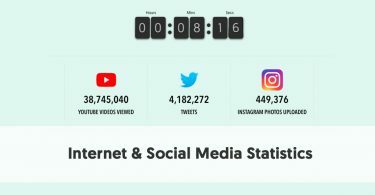 You can use it to search real-time data and insights about any hashtag on Twitter or Instagram: popularity ranking, related hashtags, trends, and more. You can track any hashtag or user to get in-depth analysis. It helps you discover trending hashtags, monitor all the posts from your competitors and engage with the influencers who are relevant to you. You can enhance your social media strategy through hashtag marketing. Use top trending hashtags to reach a broader audience and amplify your message with custom suggestions based on your profile. You can download dashboards and charts of your tracked hashtags and users, and show how well your campaign is performing. Hashtagify offers a range of plans, depending on your need for hashtag research and usage. You can do some basic hashtag research, even if you don’t have a paid plan. For instance you can enter a suggested hashtag, and Hashtagify will show you basic popularity statistics, and suggest other hashtags that may be of value to you. They also provide you with a few influencers who successfully use your selected hashtag.